What makes a book traditionally, self, or subsidy published? It all comes down to two things - who owns the ISBN and payment. Let’s tackle payment first. What did the author pay for? If the author paid a company or service to do most or all, then that is subsidy publishing. If the author paid for an editor, a formatter, a cover artist, etc., then that is likely self-publishing. If the author paid nothing and will receive royalties, that is most likely traditional publishing. But the true test lies in the ownership of the ISBN - the 13 digit number associated with every book. ISBNs are only available from one source - Bowker. 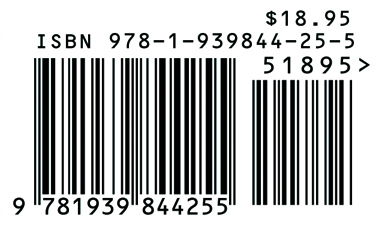 The person or company that purchases the ISBNs from Bowker is the publisher on record - forever. ISBNs cannot be sold or transferred. If the author signs with a traditional publisher, that publisher buys the ISBNs from Bowker and is listed as the publisher. If the author buys the ISBNs directly from Bowker, that author is listed as the publisher. If the author buys the ISBN from Smashwords or a subsidy publisher, that entity is listed as the publisher, not the author - and the author is not truly self-published. Before you jump into the author ring, understand the differences! 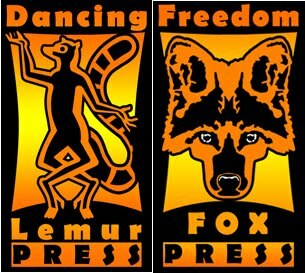 For the next two months, Dancing Lemur Press, L.L.C. 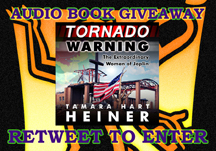 is giving away a different audio book each. Visit @DancingLemurPre on Twitter and reTweet the pinned Tweet for your chance to win. ReTweets to spread the news also appreciated. 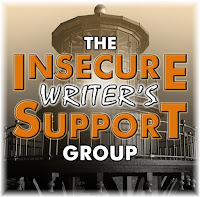 The Insecure Writer’s Support Group welcomes new Admins, Nick Wilford and Pat Hatt. Nick will be running the contests page. Pat will take over @TheIWSG Twitter. Thank you for coming on board, Nick and Pat! 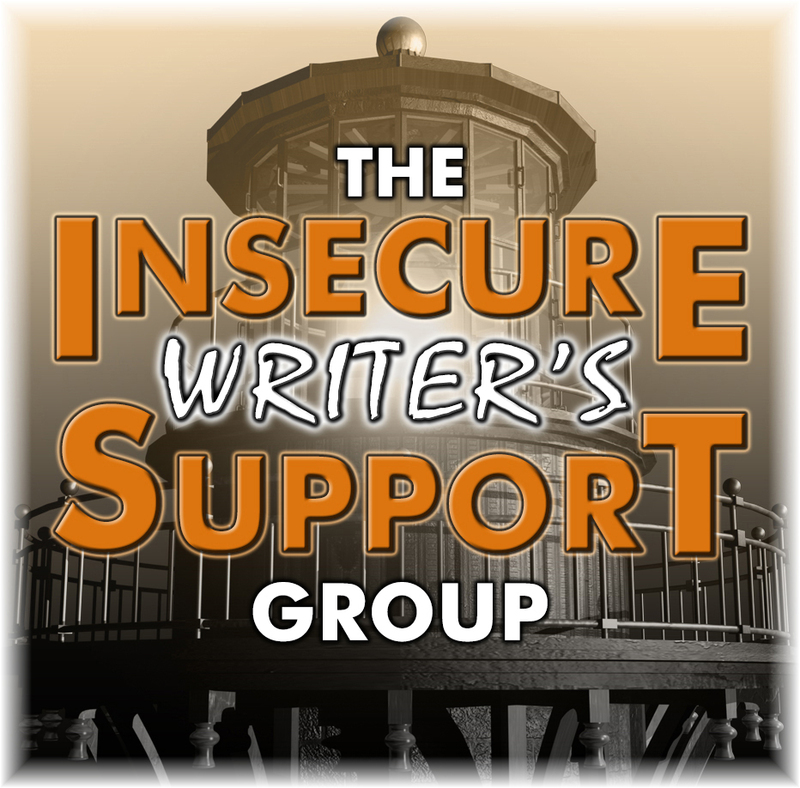 Today at The Insecure Writer’s Support Group site: Have you ever wondered what’s involved in putting together a writing conference or book festival? Thinking of starting your own? 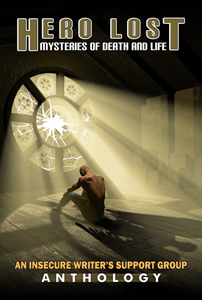 Let author Austin Camacho tell you what’s really involved! 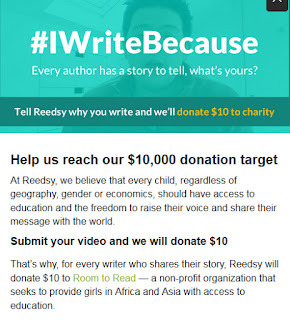 The IWSG is also helping Reedsy spread the word today about #IWriteBecause. Dancing Lemur Press, L.L.C. recently expanded with a new eBook distributor. In doing so, many of our books were updated, both in content, links, and formatting. 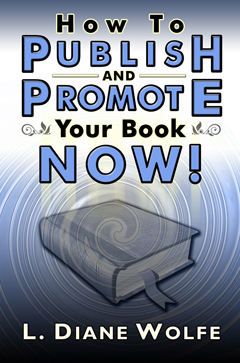 One thing that had been on the back burner for me was updating my own How to Publish and Promote Your Book Now! This forced me to do so, and now the dead links and information are gone and new links are added. The updated version can be purchased here - Barnes & Noble / Amazon / Amazon UK. I always seem to miss it, but April 9 is the anniversary of this blog. I started it 12 years ago after attending the Virginia Festival of the Book and hearing an author and a blog tour host discuss blogging. Blogging has changed so much since then! When I began, there was no way to follow other blogs or show a following. Yes, GFC, which is being phased out now, didn’t even exist then. The best option was Feedburner. Blogging has changed, but it’s still a great social networking platform and a great way to bring information and news to the world. I intend to keep this blog going for many years. I’m so very proud of these writers and the wonderful stories they created! Finally, and I hate to end on a sad note, but as those of you who follow me on Facebook saw on April 29 - we had to put our dear, sweet baby girl to sleep. Rocko truly was Mama’s Little Kitty. Sadly, we lost Spunky to cancer in 2015. 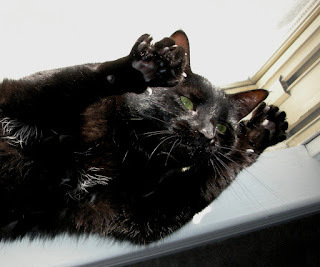 Rocko was our “special needs kitty” and had some behavior issues. For that reason, I always joked that she would live to 20 just to drive us crazy. Her yearly check up was perfect. Yet a month later, something was wrong, and I took her back to the vet for a full blood test. It revealed that she had early symptoms of kidney disease and hypertension. We started special KD food and medicine for the high blood pressure. Five days later, she became very lethargic and wasn’t eating. 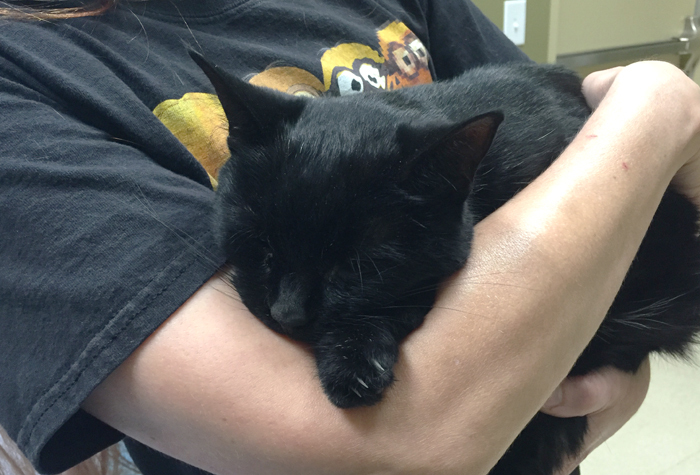 By the time we got her to the vet, she was blind. After that, she refused to eat and became very agitated and unhappy. Her joy in life was watching the birds at the birdfeeder, and I think without that, she simply lost the will to live. For the first time in 27 years, our house is devoid of cats. It’s been really, really weird and very sad. We have no children of our own, so our four fur babies were our kids - and now they are all gone. Those who don’t love animals will never understand. Those who do know the pain. In the meantime, I am coping. If I am slow to respond, know that it is due to a lack of fur on the keyboard. I am posting a day early due to the IWSG anthology release. I’ve had to research a lot of things for my two non-fiction books and series of five NA fiction books. The coolest was the research I did for Book V though. Since the main character was a new assistant coach for the Clemson Lady Tigers basketball team, I reached out to the head coach at Clemson, Cristy McKinney. She was gracious enough to answer my questions regarding the duties of a junior assistant coach and what goes on behind the scenes. I could not have written that book without her help. 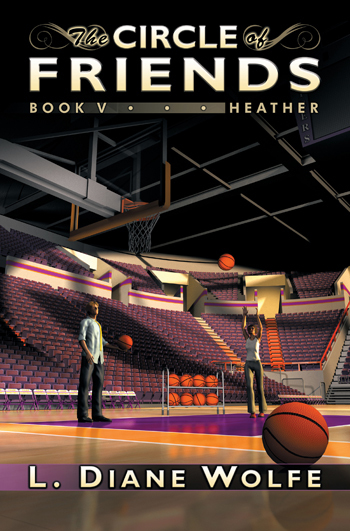 By the time Book V was released, Cristy was no longer the head coach. 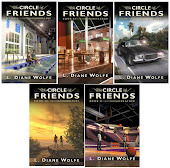 I did manage to find her on Facebook and was able to send her a copy of The Circle of Friends: Book V...Heather. The big news for the day is the release of the IWSG anthology! What’s the most unique thing you’ve ever researched?